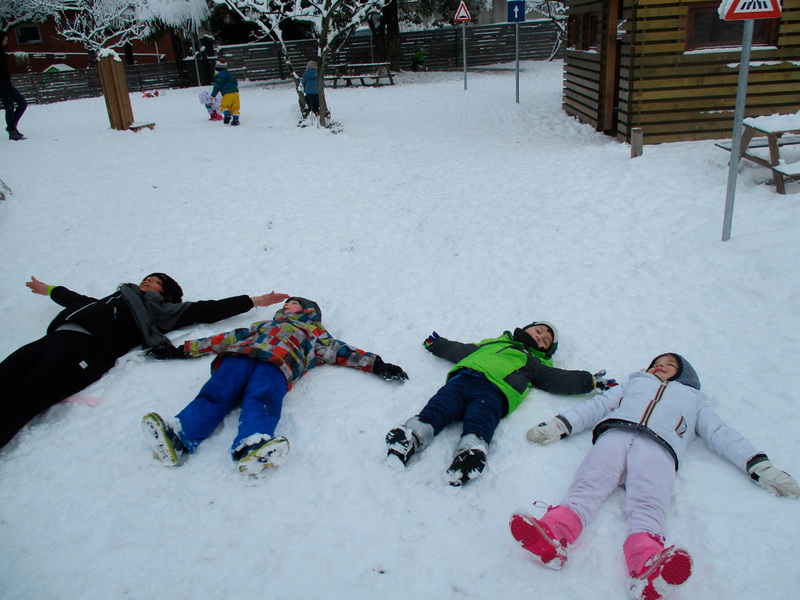 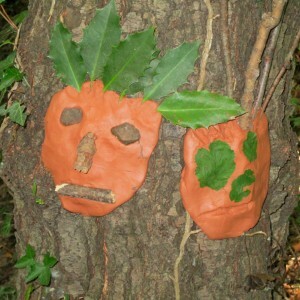 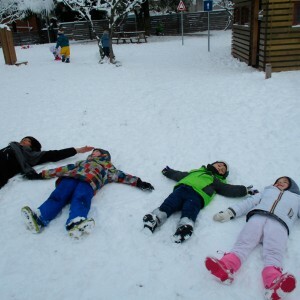 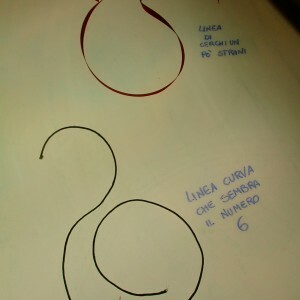 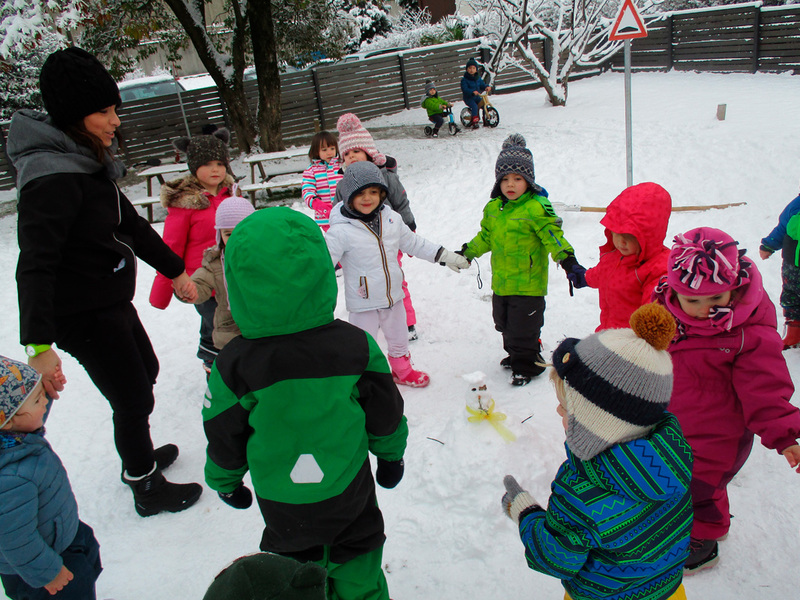 “Play is the work of the child” (Maria Montessori). 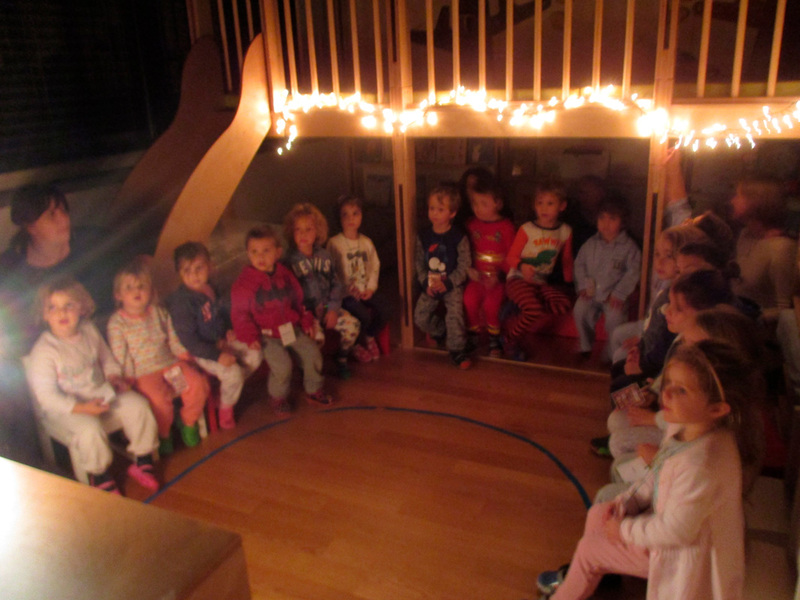 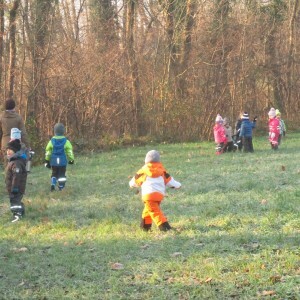 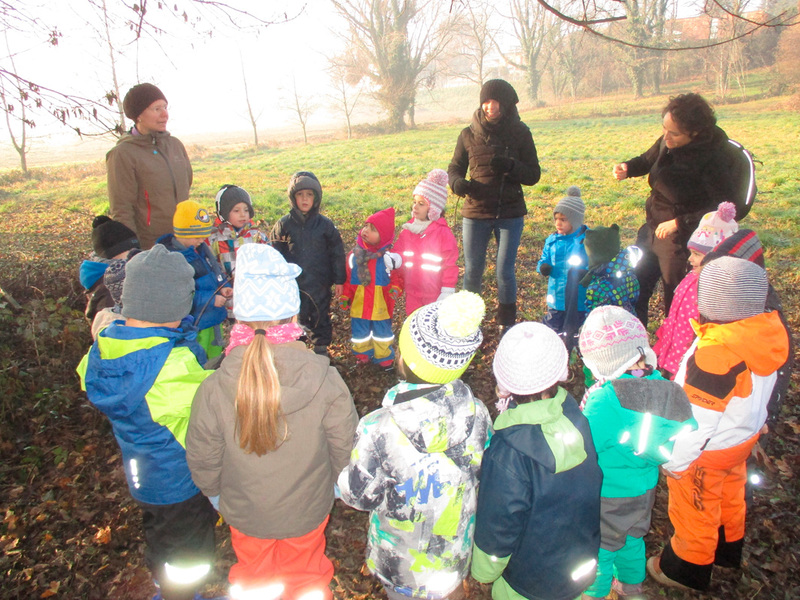 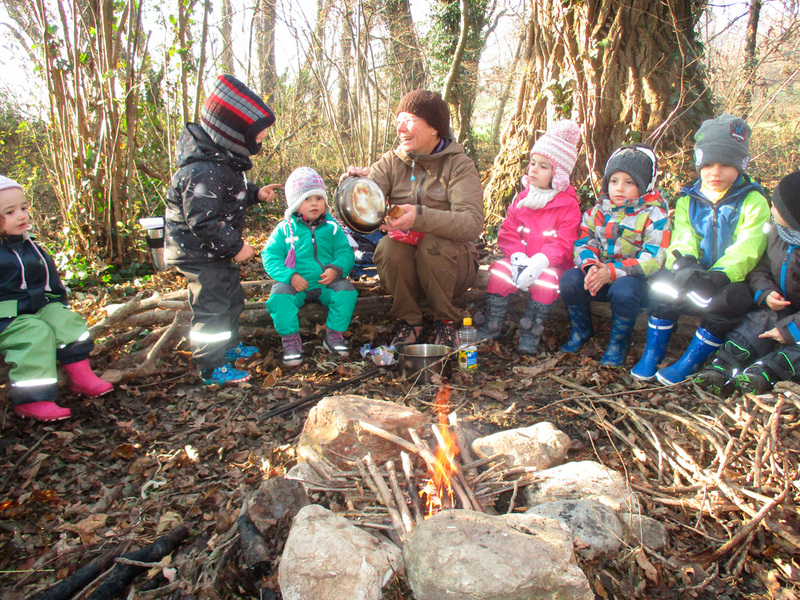 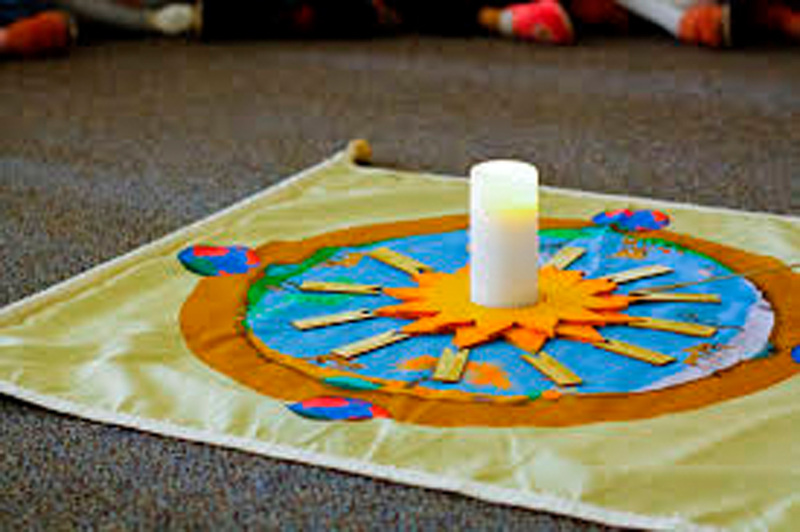 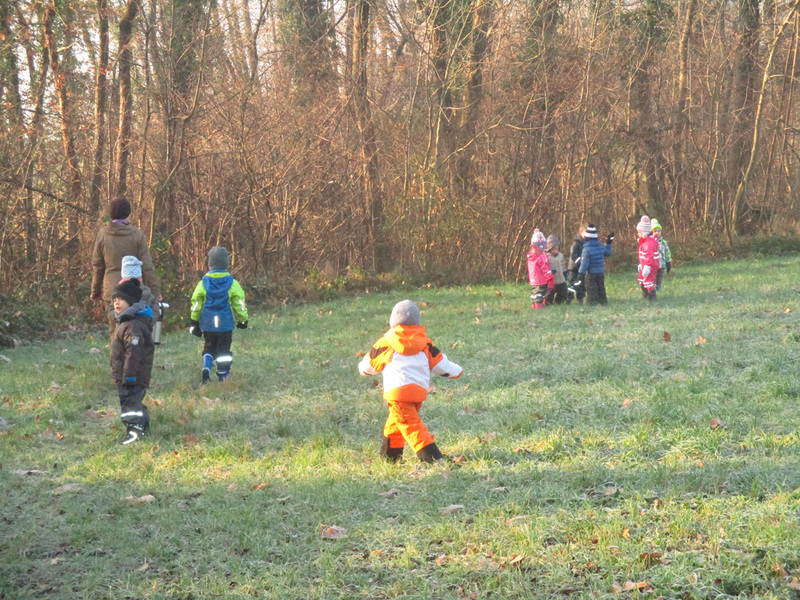 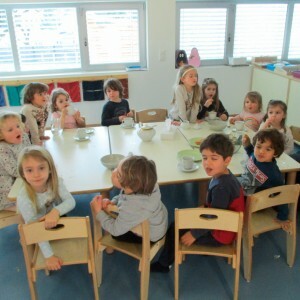 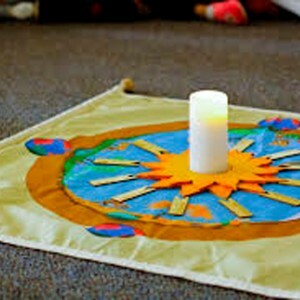 When the children arrive in the morning they independently organise themselves into small groups, into pairs or they choose to play on their own, opting for the activity that most attracts them at that moment with the careful guidance of the three teachers. 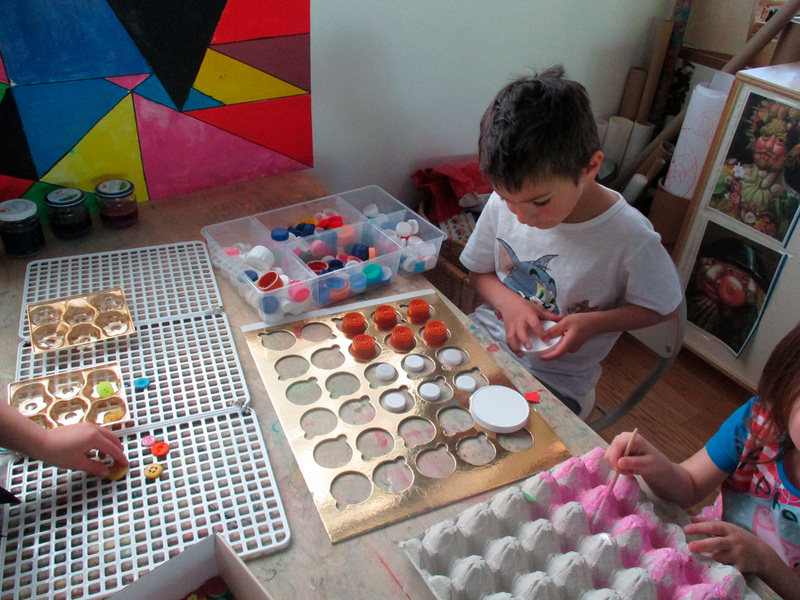 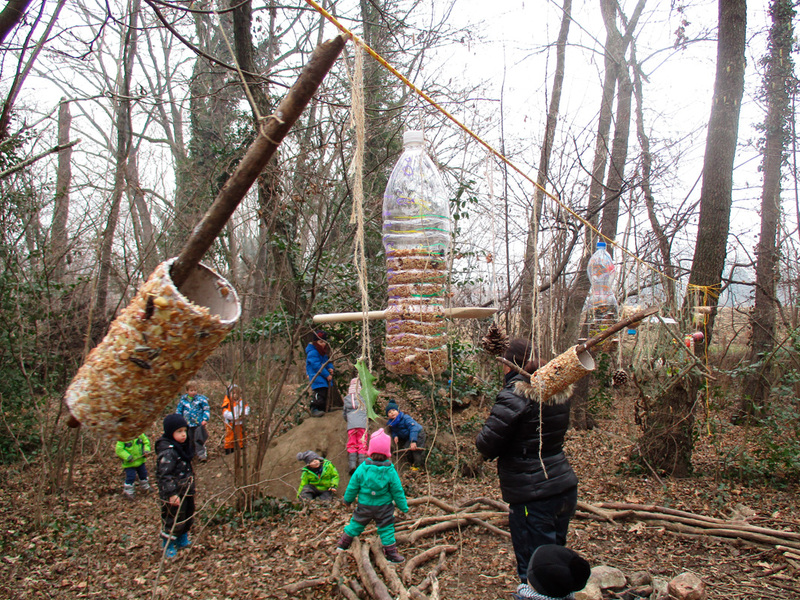 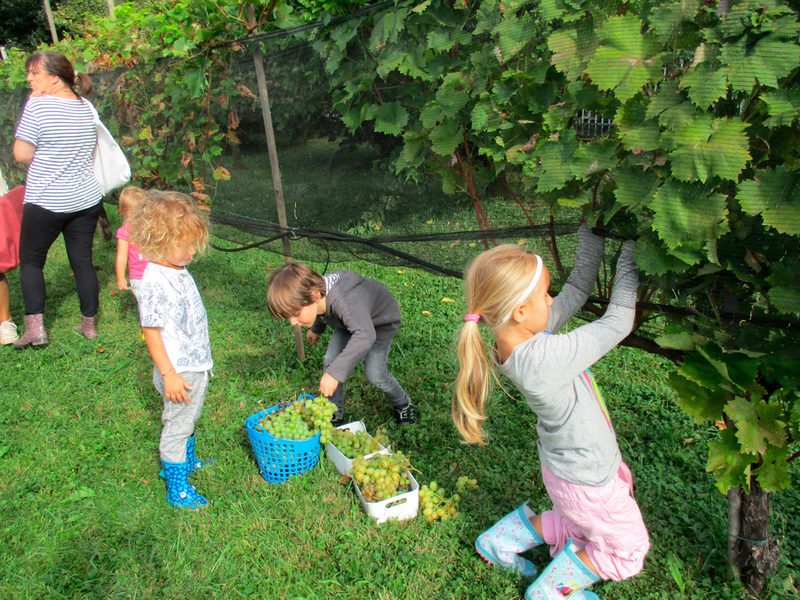 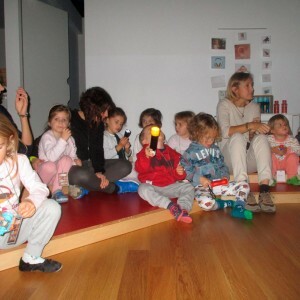 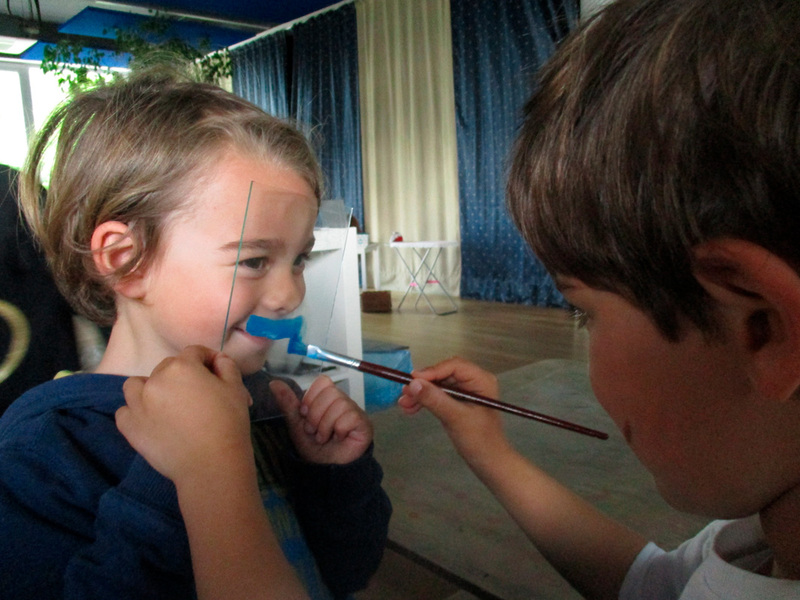 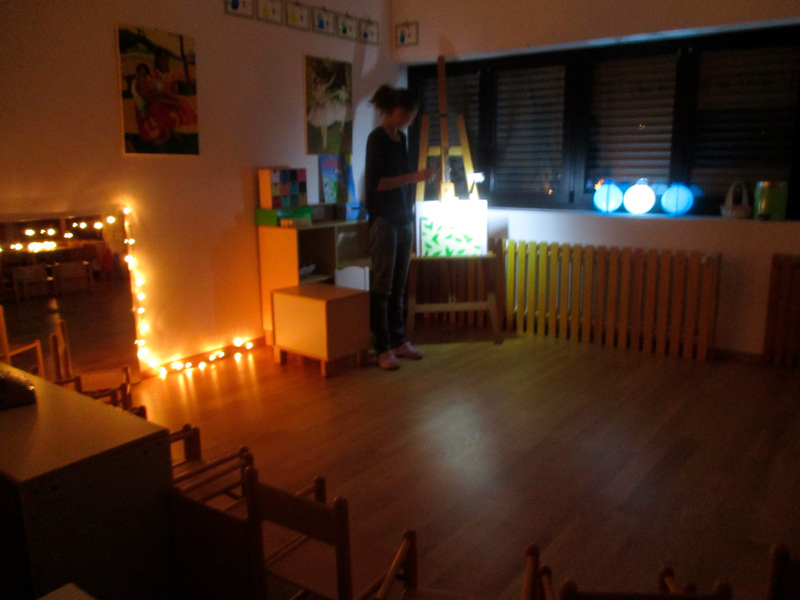 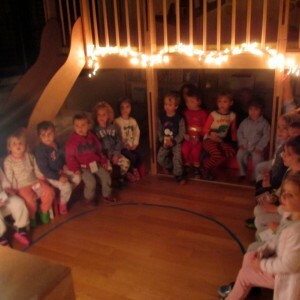 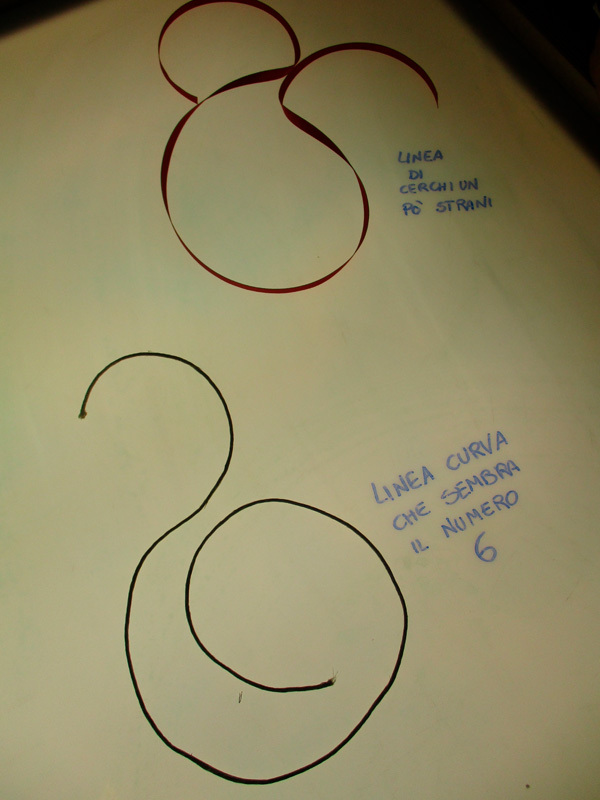 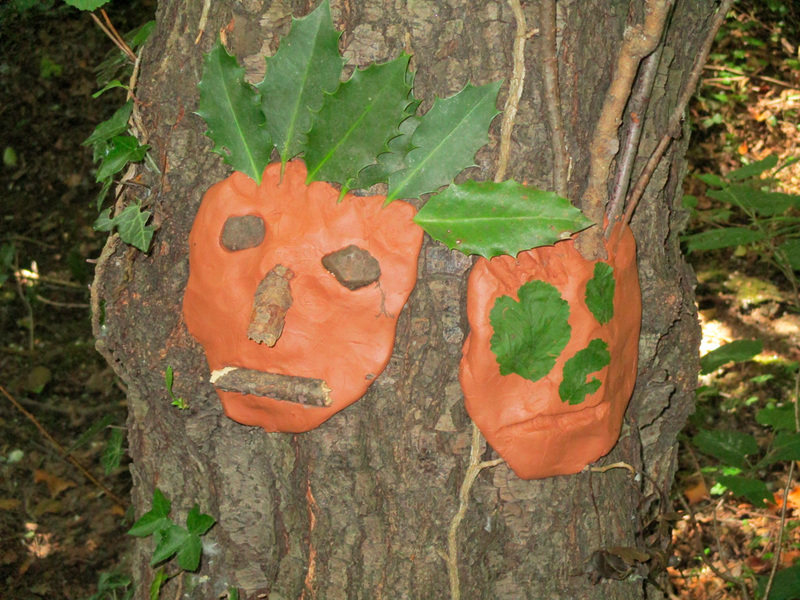 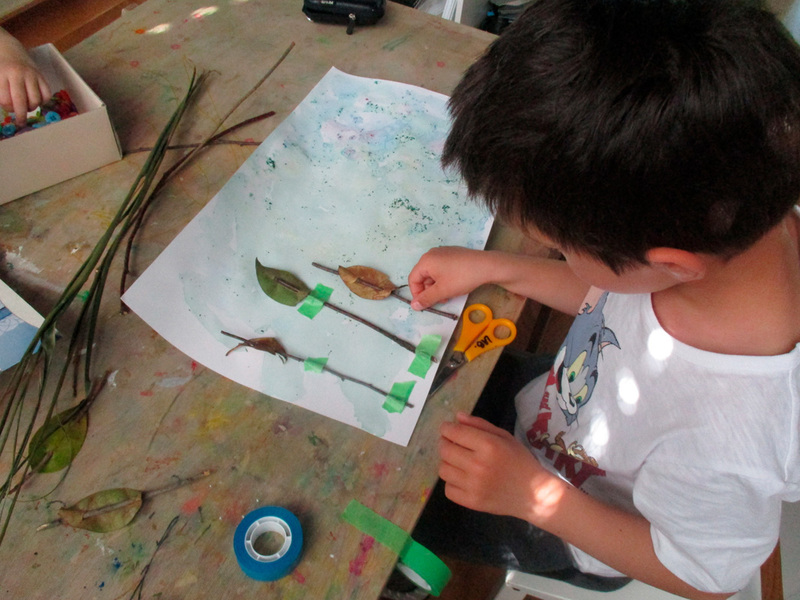 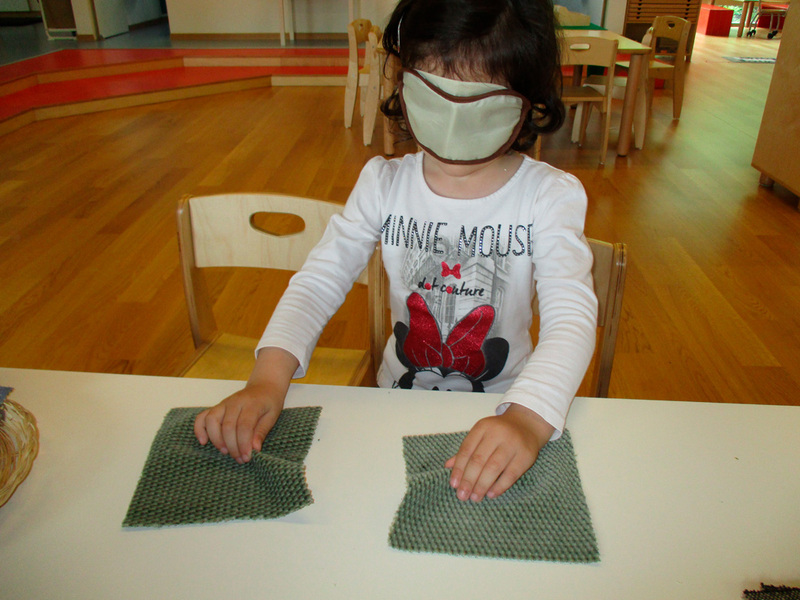 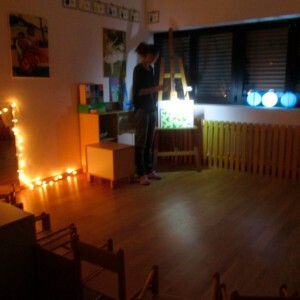 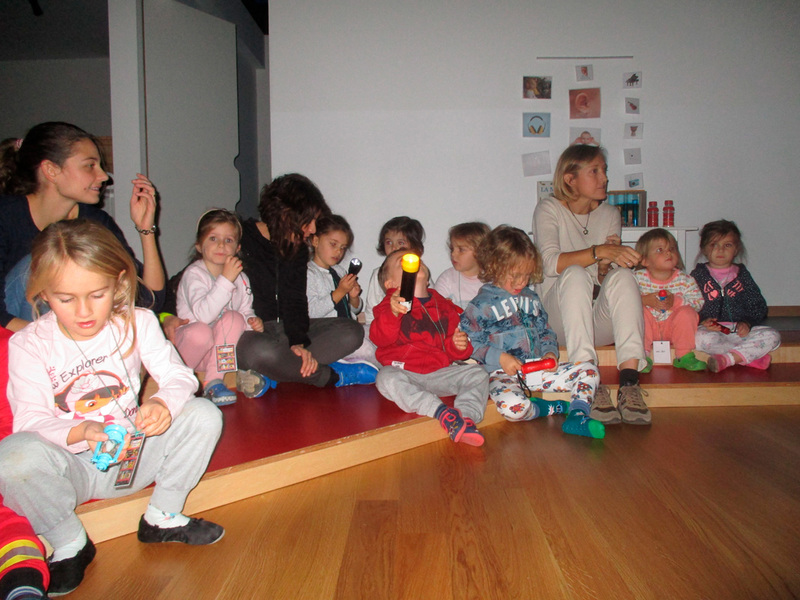 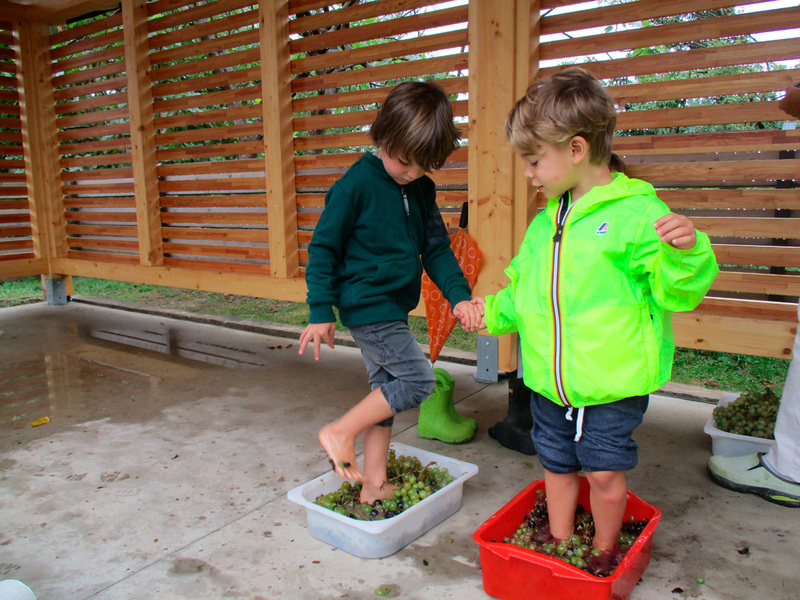 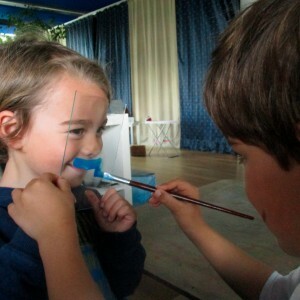 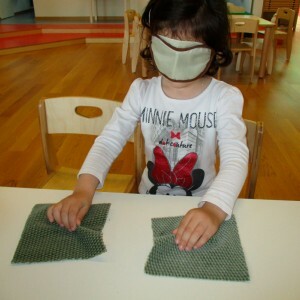 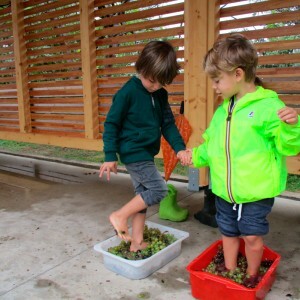 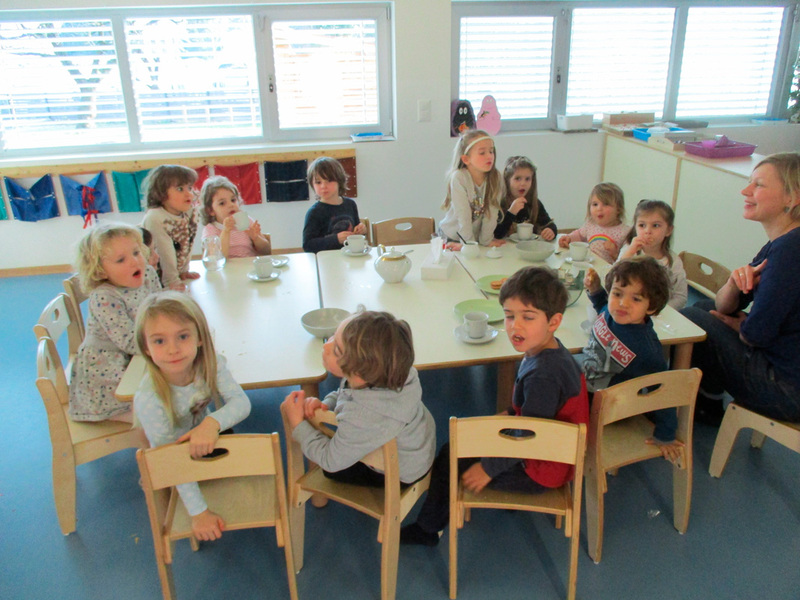 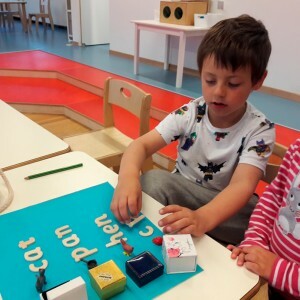 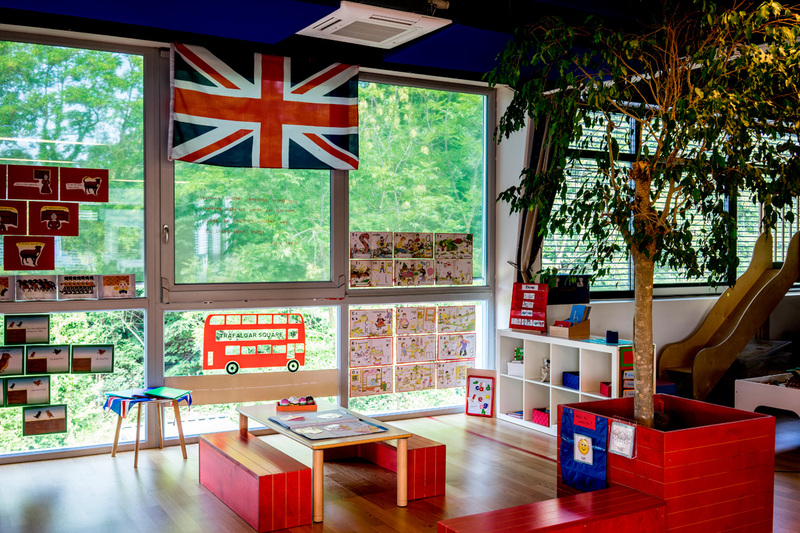 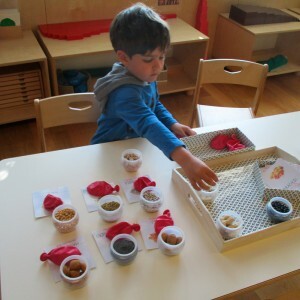 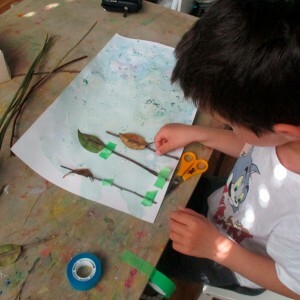 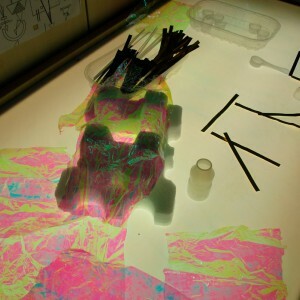 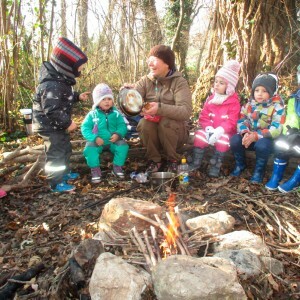 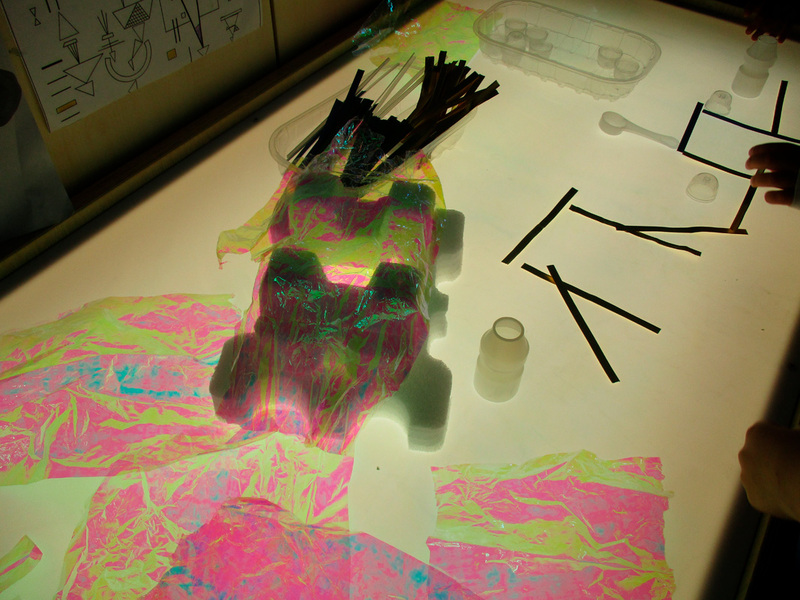 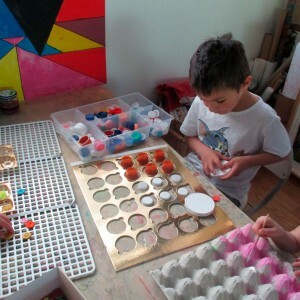 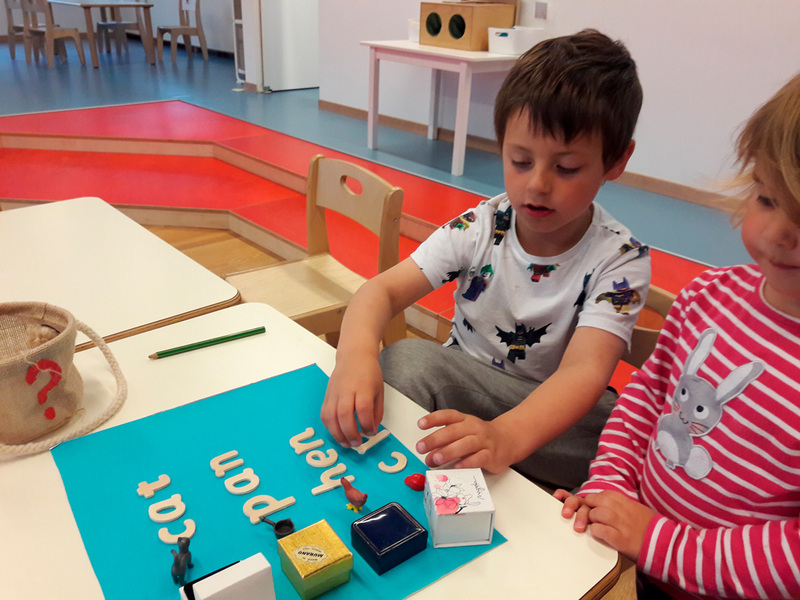 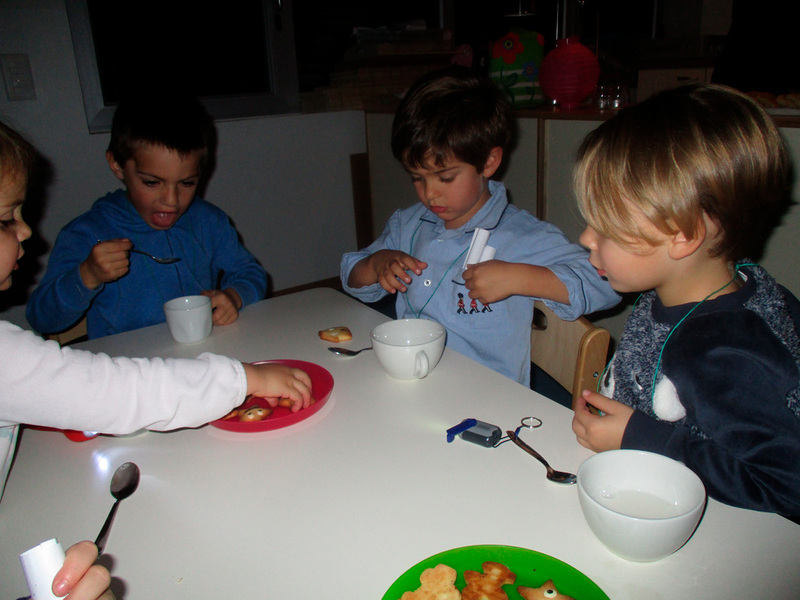 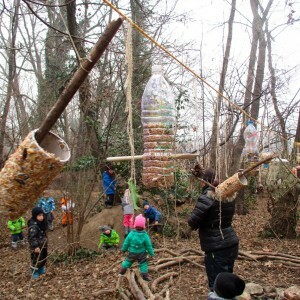 Apart from the Montessori, Reggio workshop and bilingual activities, the activities proposed each day include a wide range of “special” projects.